School videography is an attribute that so incredibly important. I feel like I can’t stress that enough! When you have an amazing, professional video representing your business, it shows potential clients that you truly care. We love this PreK-3 through 8th grade school, Saint Paul’s School. The kids are so sweet and the teachers are some of the best in the area. 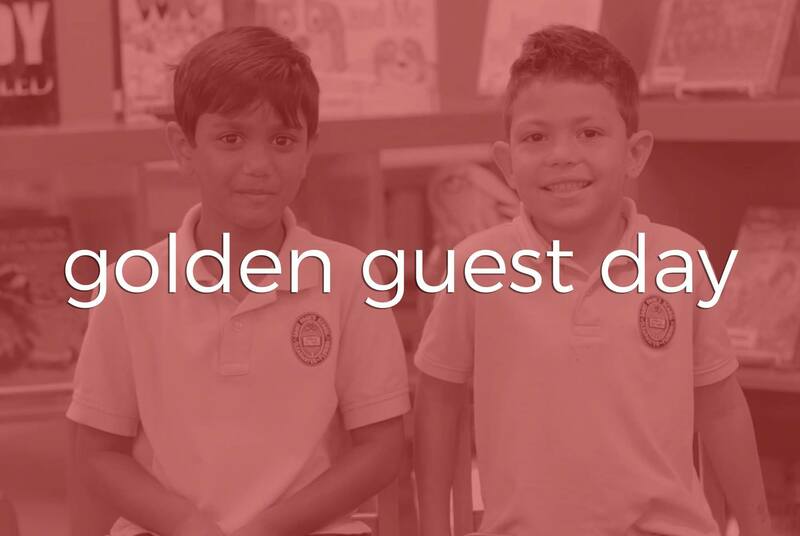 When they contacted us and asked us to create a fun, cute video for the “Golden Guest Day,” or Grandparents’ Day, we were really excited! Interviewing the little ones and asking them questions about their grandparents? Yes, please! Their answers ranged from super funny to very sincere, and we really felt like we captured each and every child’s personality. We are really happy with the final video, and it was shown to everyone in attendance at the school’s Golden Guest Day event.
. © Two Stories Media, 2018. Unauthorized use and/or duplication of this material without express and written permission from Two Stories Media and/or its owner is strictly prohibited. Excerpts and links may be used, provided that full and clear credit is given to Two Stories Media and with appropriate and specific direction to the original content. Two Stories Media is a dba which is owned and operated under Knight Light Imagery, LLC.